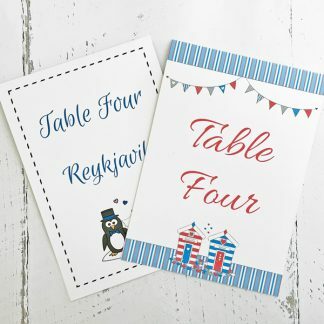 Wedding reception stationery to decorate tables and to assist with directing guests to where you would like them to sit. 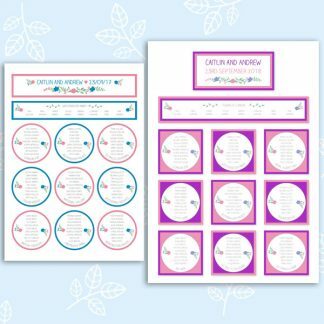 Each design matches a wedding invitation design, to create a co-ordinating look for your wedding day. 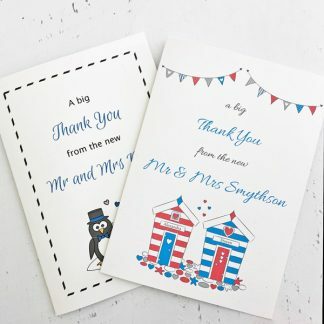 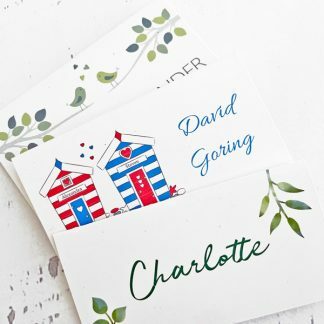 Stationery for the wedding reception is available in a choice of design, card and colour scheme (based on any two colours). 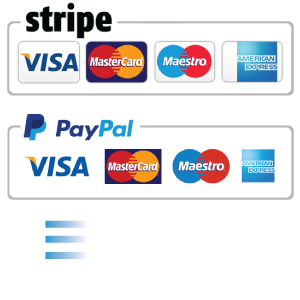 Card options include white smooth, white textured, ivory smooth or ivory textured. 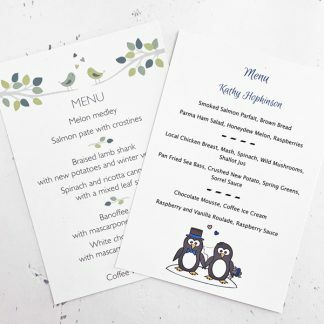 The design and layout will be fully personalised to suit your celebration and you’ll be sent pictures prior to printing to ensure you like the design.